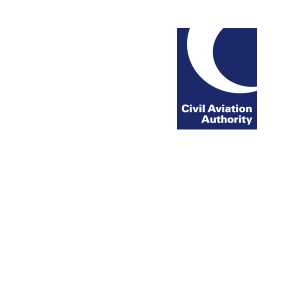 The CAA has been in dialogue with the Military Aviation Authority (MAA) regarding open access to all users wishing to acquire aeronautical information relating to government aerodromes. Resulting from these discussions the MAA has now made available for download, free of charge, the latest version of the UK Military Aeronautical Information Publication (AIP). This can be accessed at: https://www.aidu.mod.uk/Milflip/index.php. The information contained within the download also includes Type A charts, where applicable.